Laptop touch pad not working. solve easily. 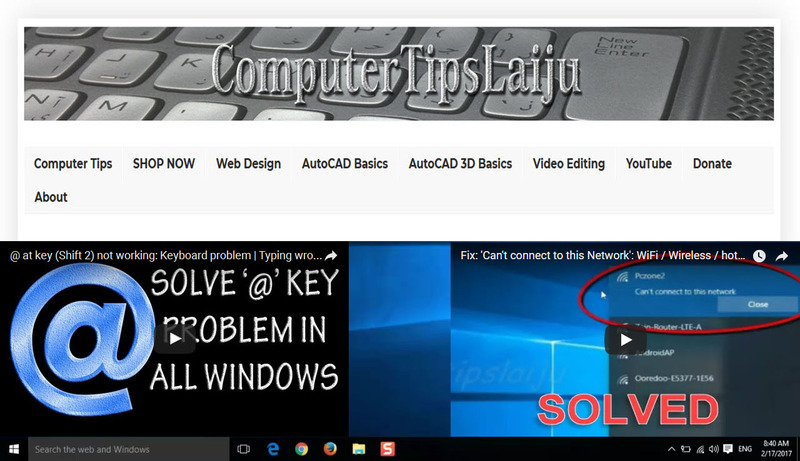 In your laptop, if the touch pad is not working, you can solve that problem with some keys on your laptop. These model laptops have a switch to enable/disable the touch pad. Some system have a physical switch on the laptop near to the touch pad and some other models provide a combination key which is associated with 'fn' key. The touch pad on/off key may be F6,F9,F11. You can notice there a small symbol of the touch pad on that key. You have to press and hold the Fn key and then push the specified Touch pad key to toggle between on and off.